But . . . How Do We Do It? The problem is that most people aren’t asking, not to mention listening. 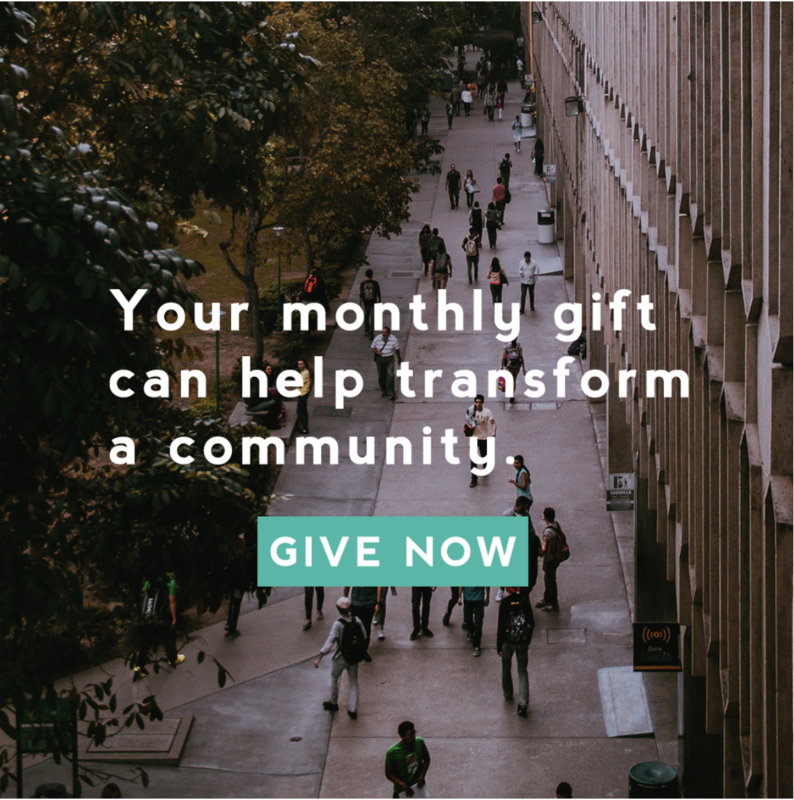 When I became a part of the Soma Family of Churches, I began seeing firsthand how many questions were coming in from all over the world about life-on-life discipleship. I learned so much as I was a part of Soma Tacoma and furiously took notes as I listened to these leaders answer questions about making disciples in the context of missional communities. Since that time I’ve been privileged to serve in various roles from resident to church planter, as well as coach and consultant. 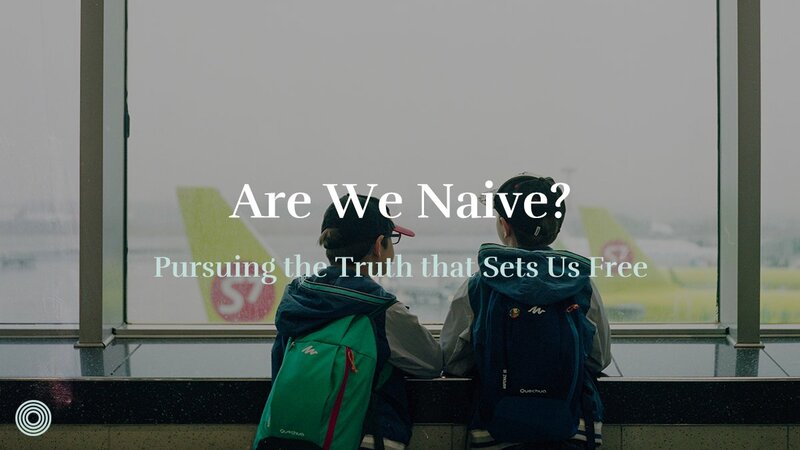 About three years ago Todd Morr of the Soma Servant Leadership Team and Saturate Leadership Team approached me to discuss creating a forum to discuss all the questions we were being asked by churches around the world. Out of this need, Missional Community Consulting (MCC) was created. Our MCC sessions were a great first step that helped many practitioners process their questions, and through those sessions we noticed many themes. 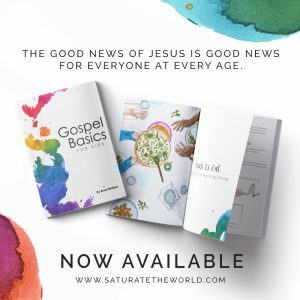 Since that time, Saturate has been created, and the kind of work we did in our MCC sessions now happens through Saturate Consulting and Saturate Coaching Communities. Yet we thought it would be helpful to share our learnings from those two years of conversations. In my work as a consultant, I’ve been trained to listen for themes. It has been my firm belief that the answers to most organizational issues are already within the organization. The problem is that most people aren’t asking, not to mention listening. However if we can make the space to listen well, we will hear the themes. As believers, we believe this is the Holy Spirit speaking through the people of Jesus. How is a church like this organized? 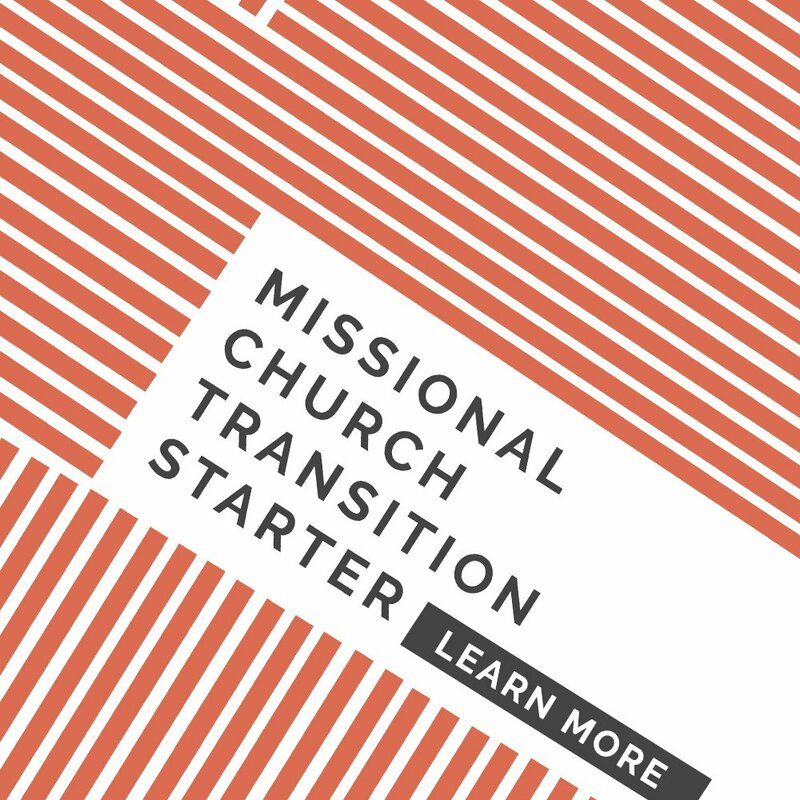 How do you train missional community leaders? 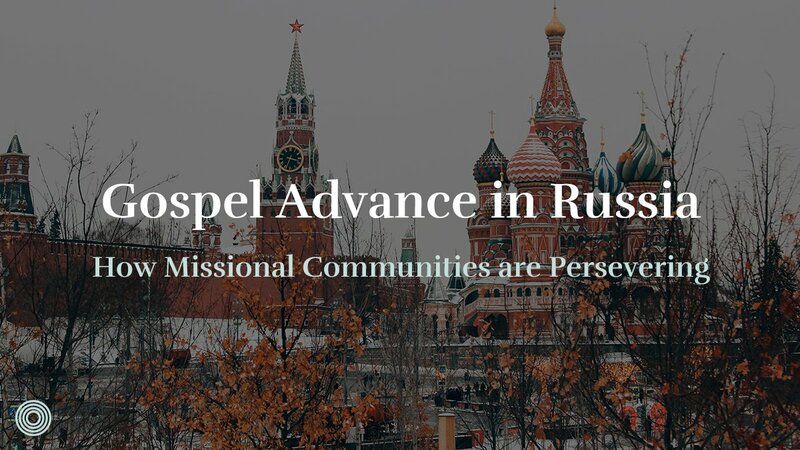 How do missional communities align in focus? How does a culture like this care for the hearts of its members? 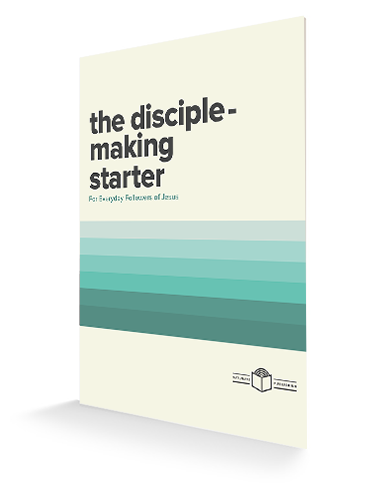 How can you make the biblical case for organizing church this way? As I reflected on these questions, I realized they are some of the same questions we are still being asked at the Saturate EveryDay Trainings and on our coaching and consulting calls. Each of these questions could each be a book. 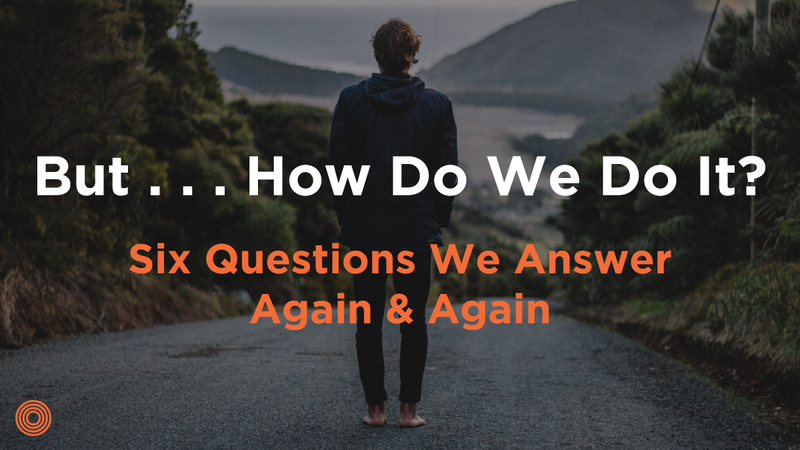 Yet, for sake of simplicity, we would like to share throughout the next few months a series of blog posts to begin providing answers to some of these important questions. I’ll begin here by saying that all these questions have the same answer: “It usually depends. . . .” While scripture gives clear direction in many areas, it’s worth reminding here that the New Testament doesn’t contain a rubber stamp roadmap for our every question. 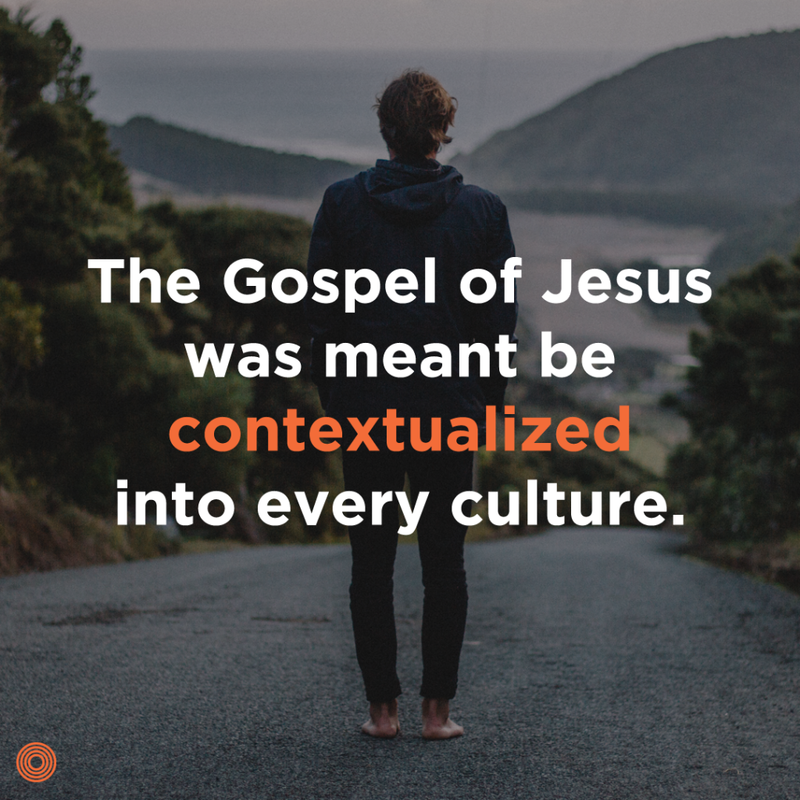 The reason for this was that the Gospel of Jesus was meant be contextualized into every culture. This results in diversity, so we have to look for principles that can be applied in our unique contexts. Since every context is different, we would like to share our experience and then summarize with the principles to be contextualized. 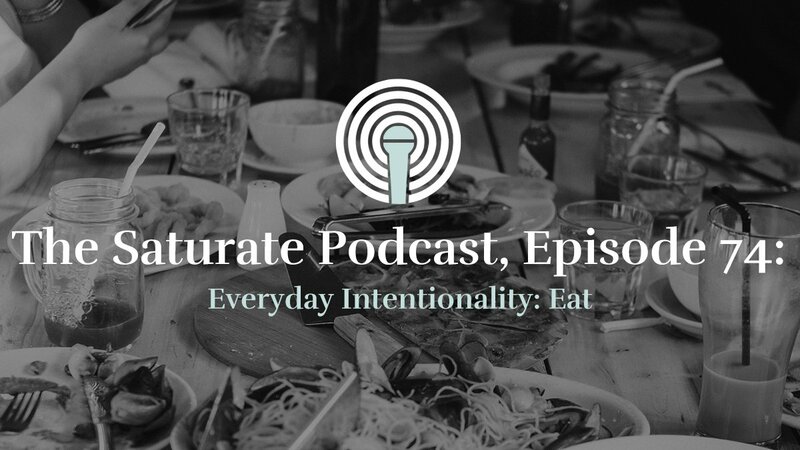 We hope you enjoy this upcoming series of blog posts from seasoned practitioners. Stay tuned. David is an ICF Certified Executive Coach, and the Director of Achata Coaching Inc. where he focuses on uniting fractured teams and helping leaders learn to ask instead of tell. He also serves as the Director of Coaching for Saturate and is a part of Kairos Communities in Ooltewah, Tennessee. He and his wife Amy are both working on their first books. You can read more about their adventures on his personal blog at Going Without Knowing.